Flavours of Grenada culinary festival is the brainchild of Chef Belinda Bishop. The event serves a dual purpose: to raise awareness of the value of local produce, and to provide internship scholarships to TAMCC Food and Beverage and Culinary Arts students. Chef Belinda is on a serious mission: to create awareness about food, the way it is grown, prepared and served, and to raise the consciousness about the benefits of healthy eating – from farm to table. Internship at a hotel is a vital part of industry training. It promotes growth, and the students gain valuable hands-on experience, professional techniques, the chance to network and to learn something not taught in school. For some students, taking up regional internships require a significant financial outlay to make this possible. Chef Belinda was made aware of a talented student who could not take advantage of regional training due to lack of funds. She was determined this should not be the rule and began compiling the Flavours festival. 7–11 May: Restaurant Week, where participating restaurants will showcase and promote their offerings and will have an opportunity to be nominated for Restaurant of the Year 2019. The festival will host mixology and culinary competitions, judged by returning visitors of Grenadian heritage, Ambassador Attallah Shabazz and Antonio Fargas (aka Huggy Bear from “Starsky & Hutch”) as well as local celebrity palates. 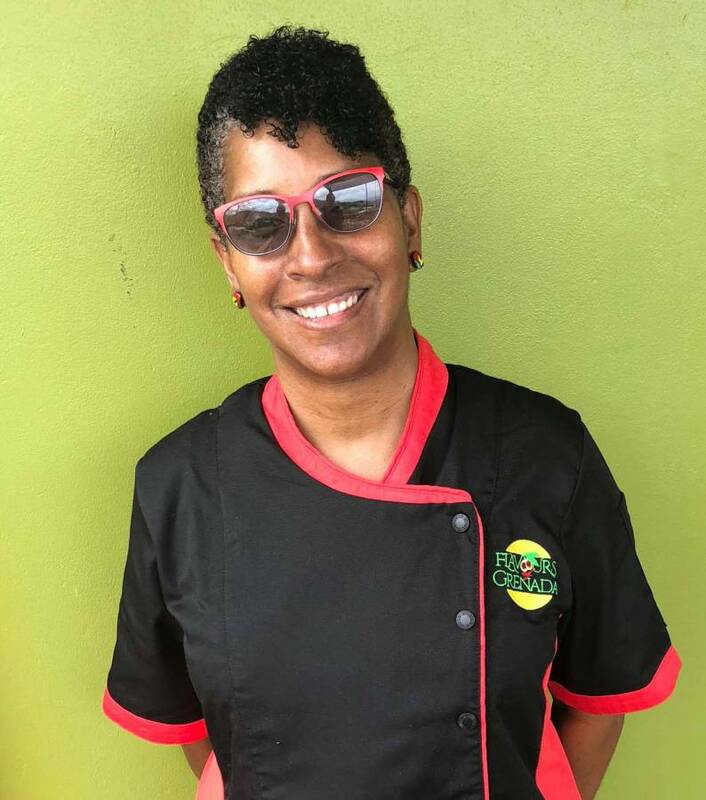 Bishop has indicated that in 2019, several culinary students from other programmes she’s partnered with (Isiah Thomas of Mary’s Court) will visit Grenada on a culinary cultural exchange in 2019. The success of the inaugural Flavours of Grenada will determine the number of Grenadian students who benefit from the student internship programme.